Is there a book in it? Please double click on the image to read the full article. 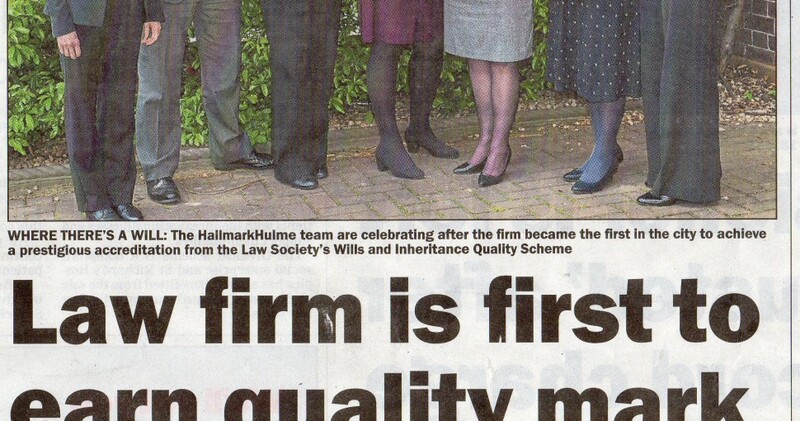 In summer 2013 Chris Green Media was commissioned by Worcester’s oldest law firm, HallmarkHulme, to draft and circulate two press releases about securing the Law Society’s quality mark, Lexcel, and the appointment of a new partner, head of probate Trish Venables. 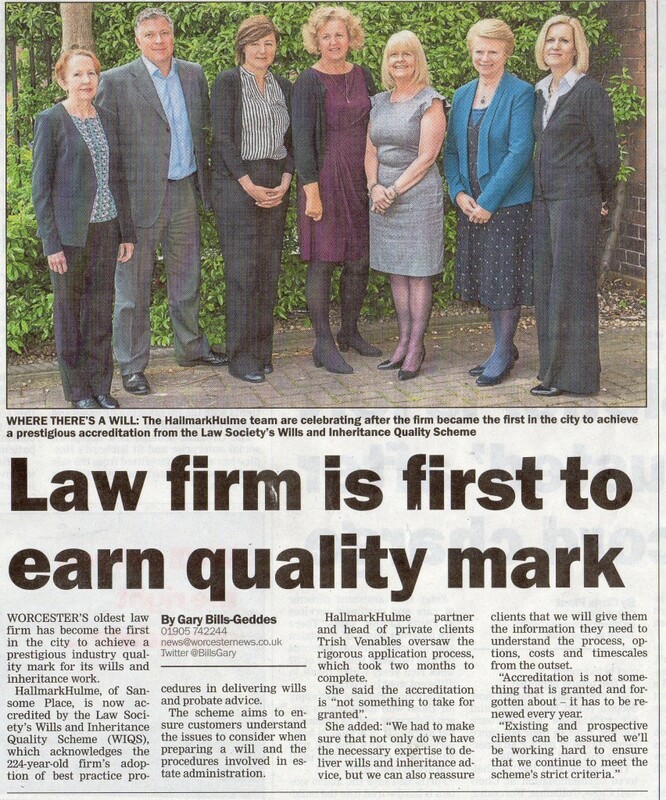 The practice was so pleased with the results that it asked CGM to write further press releases on two new appointments – head of employment Claire Cole and commercial solicitor Shelley Bonney – and its support for Worcester dad Alan Gale’s intrepid bid to swim the English Channel in aid of Acorn’s Children’s Hospice. Further press releases have followed in 2014, 2015 and 2016 and stories and photos have appeared in the Worcester News and The Birmingham Post and on the Midlands Business News, The Business Desk West Midlands, Business Daily and Edge Magazine websites.